I've had the pleasure of teaching a Masterclass at the Rock academie in Tilburg, het Noorderpoort College in Groningen and now also at the pop palace Hedon in Zwolle, all in 1 week. Do you want to know how a song is made, how to be a good cowriter and how to contribute in the writing room? Come to this FREE masterclass!! I'm so excited to go on tour in Holland, where I haven't played a show since 2005. I know my mother will be proud ;) but I hope all of you in Holland can come and make it out, I would love to see your lovely faces! Click on the TOUR button on the website for all the dates and location, and I'll see you in Holland! 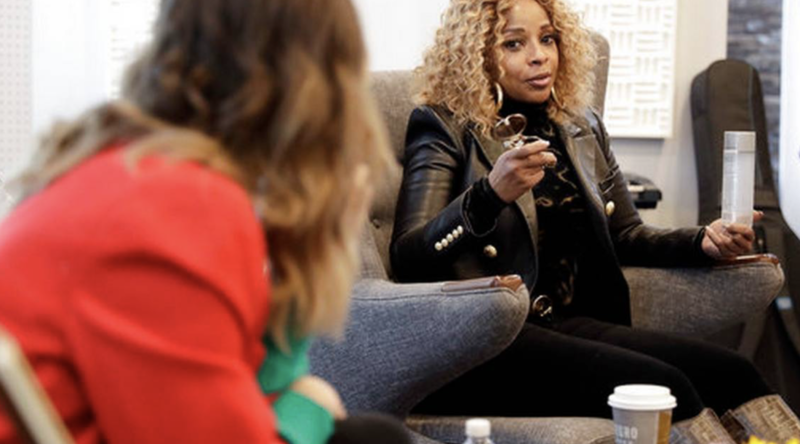 This last week I was part of a unique camp with and for Mary J Blidge. ​It was an amazing opportunity to be a part of with some power house women who wrote for Beyonce, Rihanna, Pitbull,Camila Cabello. The "She Is The Music" writing camp was started by Alicia Keys. Read more about it here on Billboard. It's kinda crazy, but the songs that I produced and/or wrote on have generated over 20 Million streams up till now. Thanks to Spotify, Apple, Amazon and all the other streaming services the music gets to the people. The reason why I got into music in the first place was to be able to write songs that mean something to people. Sometimes I get that email from someone who played a song at their wedding or it's the song they fell in love on, and it reminds me that is why I got into this in the first place, I'm so proud to be able to call this my job!!! Big Month! This month releases include Nikita Karmen's Nightmare on Black River Entertainment. Besides writing with her and producing, I also had the pleasure of playing her showcase this month. 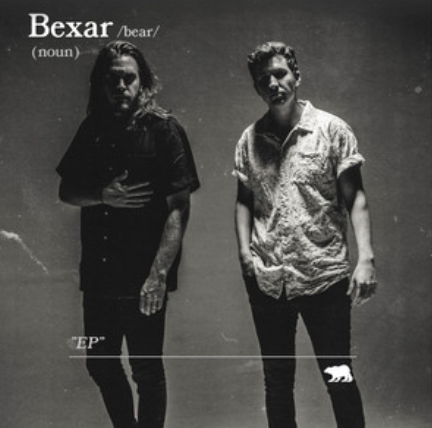 Bexar, I'm proud to say I'm a producer and writer on this EP, together with producer Ross Copperman (Kenny Chesney, Keith Urban, Blake Shelton and more) and Forrest Whitehead (Kelsea Ballarini, Carrie Underwood and more). Kane Miller, a starting artist from Canada who I'm very proud to work with. Influenced by Damien Rice, I'm sure you'll hear a lot from him soon. I'm super proud of this release on Black River Entertainment, home of artists such as Kelsea Ballarini and Graig Morgan. Scott Steppakoff (Walker Hayes, Brandy Clarke, Kelsea Ballarini) Nikita Karmen and I wrote it one gloomy afternoon in Nashville. Excited to have produced this one at Sound Stage in Nashville, where Miranda Lambert, Jerry Lee Lewis, Johnny Cash and many more recorded. Crazy to think that we wrote these songs and they are now being played for thousands of people. Belle Mt. is going on tour with Kaleo this September after having opened for Macklemore and Bruno Mars this summer. Make sure you go see him and hear our first single Hollow, that now has over 10Million streams world wide in only 10 months. ​This album was produced in 2017 and we got nominated for the BCMA album of the year, this year, Jess and the Bandits is nominated again for BCMA group of the year. Fingers crossed!